Transition can be wonderful and exciting and full of opportunity, but you know as well as the next person that transition can be rough. Receive our helpful resource, Hope in Transition, with 5 insights and tips on navigating the rocky terrain of change. The Way of Wisdom is personal Bible resource to aid one's journey through the book of Proverbs. Included are three beautiful art prints, introduction and background, study questions, two articles, and our favorite part: theme pages. We believe that as the people of God, we have not only the privilege, but also the responsibility to grow in wisdom. Decisions are hard, relationships are hard, change is hard. Without the gift of wisdom and wise counsel, one is likely to become lost, overwhelmed, stuck, or some place she does not want to be. 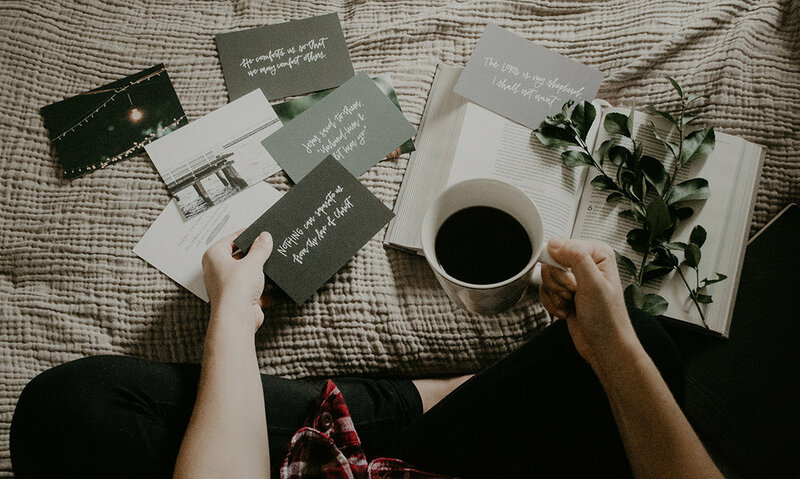 Our hearts' desire is to equip others toward maturity, to enhance their freedom as a child a God, and to foster a motivation for intimacy with the One who is Wisdom Himself. 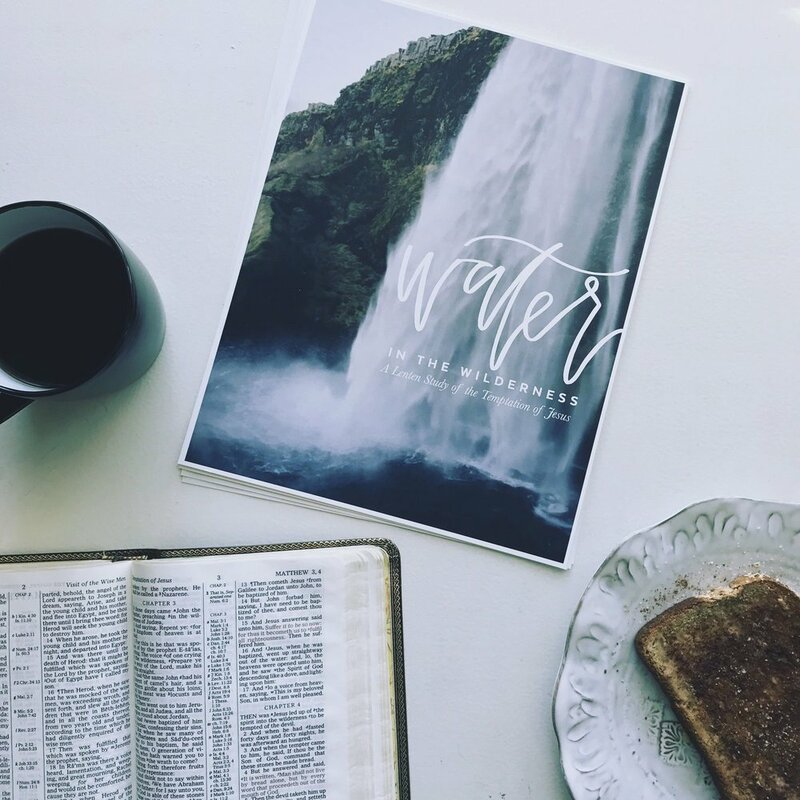 This Lenten Study provides a 7-week Bible reading plan, weekly introductions, six art prints, and suggested worship songs for each week. Readers will study the temptation accounts in Matthew and Luke while also looking at the wilderness theme throughout the Scriptures.